How good are your skills? 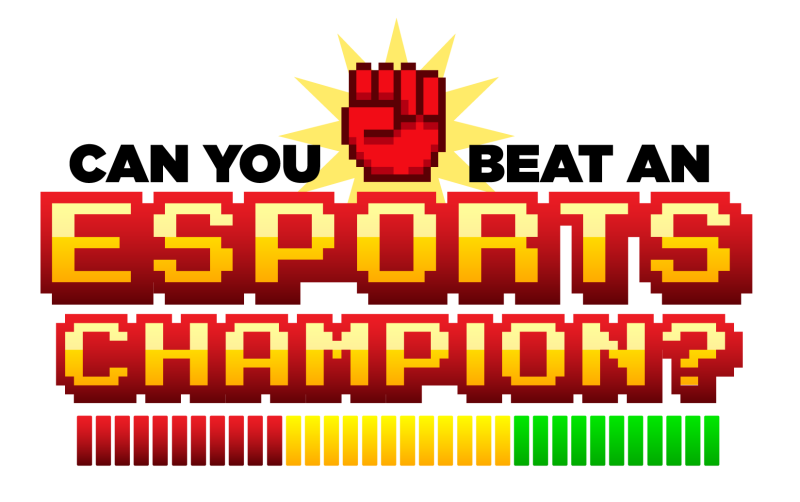 Can you beat an esports champion? Compete is giving gamers the rare chance to square off against three storied Street Fighter V champions for prizes and glory in New York City on May 13. WHAT: Presented by Gillette, Compete is hosting its first ever “Can You Beat An Esports Champion?” rumble in New York, pitting three of the most storied Street Fighter champions against everyday gaming fans in head-to-head matchups. The best fighters will have a chance to win prizes, including a brand new PS4. All attendees will have the opportunity to get tips and tricks from other pros, play vintage games in our throwback arcade and generally have a good time. If you don’t want to play you can also just watch as we’ll have two of the best casters calling all the action live. WHO: Editorial teams of Deadspin and Kotaku will be joined by esports champions including: NuckleDu, JWong, and Smug. Alex Valle and James Chen will be providing expert commentary throughout the competition. WHEN: Saturday, May 13 / 2:00-8:30 PM. Three 2-hour sessions with the last showdown (21+) complete with themed cocktails. WHERE: Studio 17 @ Gizmodo Media Group / 2 West 17th Street NY, NY. RSVP here to secure spot. MORE: Compete tackles esports with the same discerning, probing, and relatable style that readers have come to expect of Deadspin and Kotaku. For nearly a decade, Deadspin has been breaking down professional sports in ways that make even the most complicated nuances of pro-sports fun and accessible to readers. Kotaku has cemented itself as the web’s premier video game site, breaking big news and going behind the scenes of gaming culture with a tenacity that’s unrivaled in the industry. Compete is led by Deadspin Editor-in-Chief Tim Marchman and Kotaku Editor-in-Chief Stephen Totilo. More here. Gillette’s commitment to athletes all over the world continues as Compete’s launch partner and sponsor of the Overclocked content series that explores becoming a better gamer through precision improvements. Overclocked, inspired by Gillette, helps you level-up your sports game via precision in practice, on-screen and IRL.